The best part though is the creepy packaging with the picture of P.J. 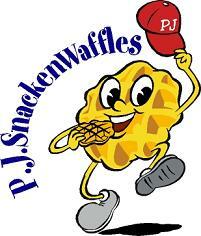 SnackenWaffles - apparently their mascot or something - eating his children like he was a Saturn in a Goya painting or something. 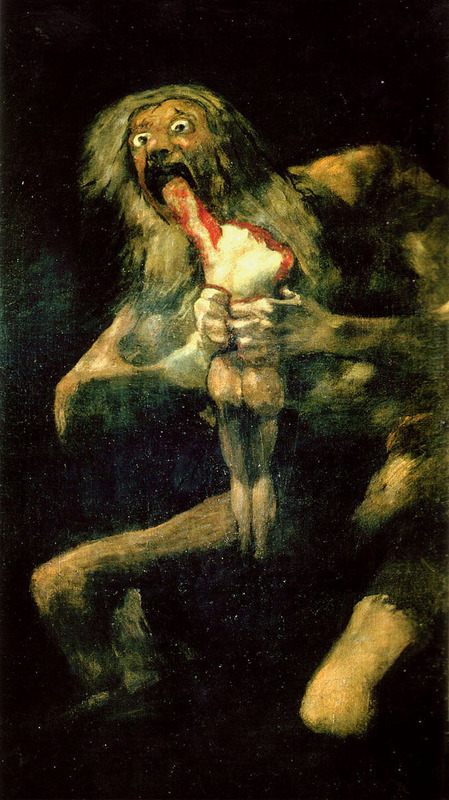 Or maybe he's not eating little versions of himself. 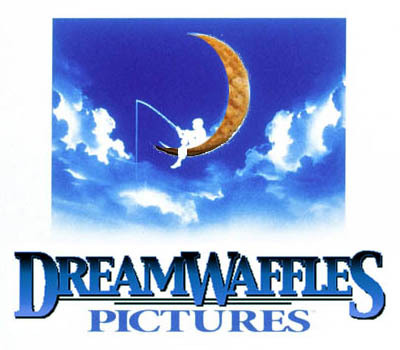 Maybe he used to be a normal boy, until he ate too many Dream Waffles and TURNED INTO ONE. Either way, I'm freaked out that they keep trying to get me to try them at the store. "They're delicious. Try them. They're so good. Go ahead. Try one. Won't you try one?"